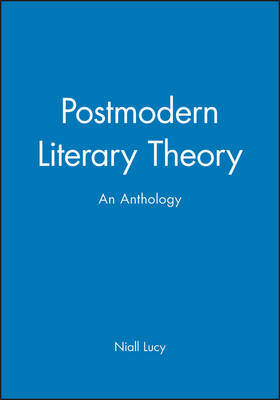 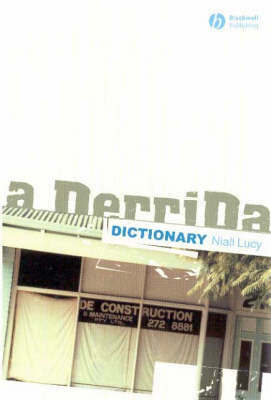 Niall Lucy was Professor of Critical Theory at Curtin University and founding co-editor of the international journal. 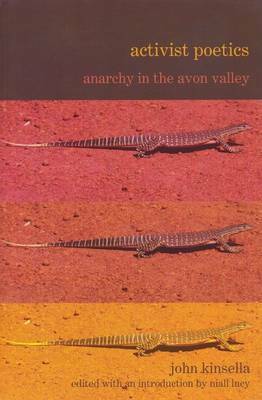 His books include Literary Theory: An Introduction (Wiley Blackwell, 1997), A Derrida Dictionary (Wiley Blackwell, 2004), and Pomo Oz: Fear and Loathing Downunder (2010). 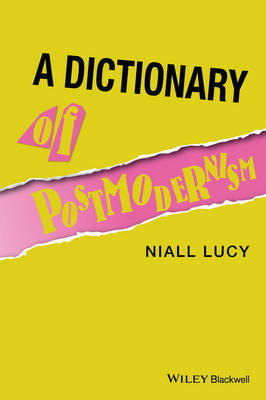 A leading figure in and postmodernism, Lucy died in 2014.